DeliveryMaxx is pleased to announce the new design reflecting the global image, branding, and complete capabilities for Social Media Marketing, Online Reputation Management, Search Engine Optimization, Customer Loyalty & Retention, and Search Engine Marketing. The DeliveryMaxx website has the same domain, www.deliverymaxx.com but a brand new easy to navigate style. Originally, DeliveryMaxx was founded on keeping automotive customers for life and provided a strategic follow-up program for auto dealer’s customers. Today, DeliveryMaxx is quickly becoming Social Media’s answer to Customer Engagement and Online Reputation. DeliveryMaxx is able to take any companies customer and create “Digital Mouthpiece” advertising to thousands of potential customers. For example, this means that if an automotive dealership or any other type of business sells a product or a service; DeliveryMaxx has a strategic plan of action that will use the customers’ great experience to advertise to all of their friends and family. It seems that today, everyone is talking about Social Media. 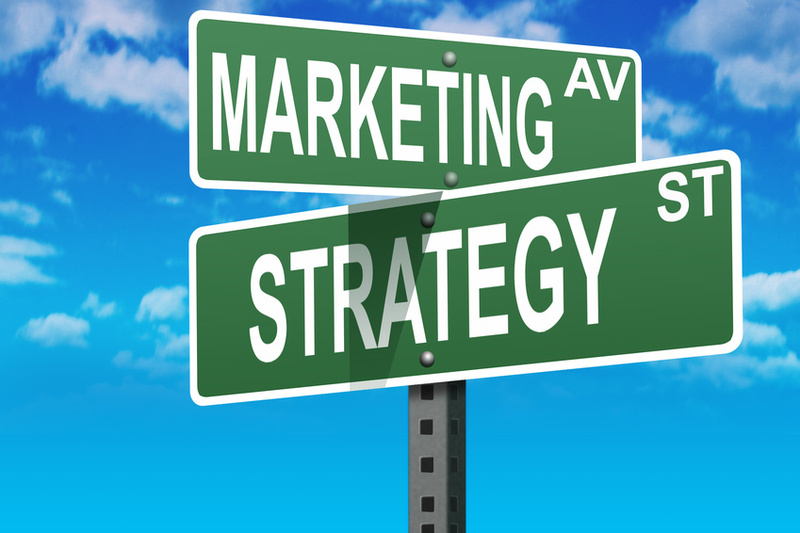 However, when you engage in the conversation few companies, even marketers get it right. Internet users have the ability to block out unwanted messages. If a person sees someone wearing a tee-shirt with a unicorn on it that they want they go home and use Google to search for the shirt specifically. That person will not click on the Google advertisement at the top selling non-unicorn tee-shirts, they will continue to search for a company that has the item they’re looking for, and even if 100 companies carry the shirt, the one that gets the sale is the one that promoted their product correctly. DeliveryMaxx’s experts takes your content and promotes it in ways that it will help people find exactly what they’re looking for, exactly when they’re looking for it. Trying to force someone to buy something they don’t have any interest in ever purchasing doesn’t work on today’s online consumers. According to the Integer Group there are 2,314 tweets sent out every single second, so how can you stand out among the chaos? DeliveryMaxx improves the quality of your content to be more consistent across your social channels and designing content to go viral and help grow your social reach. We can turn you into the brand or business that people genuinely want to follow and read content from on a daily basis. Another misconception in the digital world is the use of Online Reputation Management. Many marketers believe that a review is all that is involved in helping a company build their online reputation. The term Customer is misleading, you may think you’ve already won their business, but it’s easy to forget that the key word in “social media” is “social,” and you’re customers have A LOT of access to your potential future customers. Even the shyest person behaves charismatically on social media, particularly about their experiences with brands and businesses. It is important to think of your social media audiences as potential future customers and referrers of future customers. If you have 1,000,000 happy customers, and one angry one, odds are your Google Review Page will have one angry review on it. DeliveryMaxx uses custom built applications that give you and your customers the tools necessary for your happy customers to use their voice online as well. Through our unique review sites you can encourage your customers to write about their good experience by handing them a keyboard while on site and their glowing recommendations will be visible to the world before they even walk out of your door with a smile on their face. In addition to gaining reviews, DeliveryMaxx is able to market these testimonials on other picture, blogging, and video sites for each client. DeliveryMaxx is a privately held company providing social media marketing, web-based solutions, customer retention, and other advertising services and is based in Rockwall, Texas. 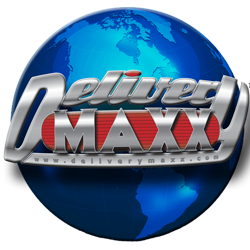 DeliveryMaxx is the preferred provider for companies needing to improve web presence, online reputation, customer satisfaction, sales, and innovative strategies that enables them to confidently deploy their mission-critical products and services in today’s competitive environment for market share. Clients of DeliveryMaxx include automotive dealerships, hotels, surgeons, insurance agencies, marketing agencies, educational institutes, non-profits, sports teams, attorneys, employment agencies, and politicians. For additional information about the company or its products and services, visit www.deliverymaxx.com. 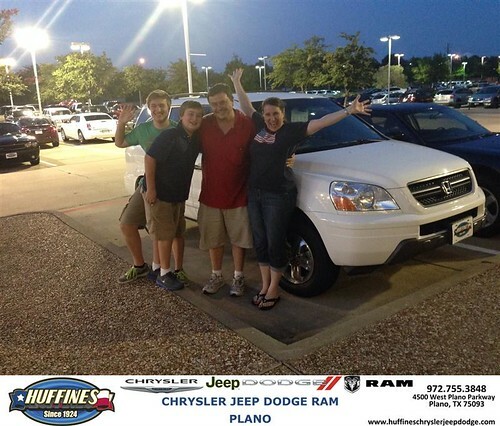 DeliveryMaxx Congratulates Zach Stanley and Huffines Chrysler Jeep Dodge Ram Plano on excellent social media engagement! DeliveryMaxx Congratulates Zach Stanley and Huffines Chrysler Jeep Dodge Ram Plano on excellent social media engagement!, a photo by DeliveryMaxx on Flickr. DeliveryMaxx Congratulates Zach Stanley and Huffines Chrysler Jeep Dodge Ram Plano on excellent social media engagement!! 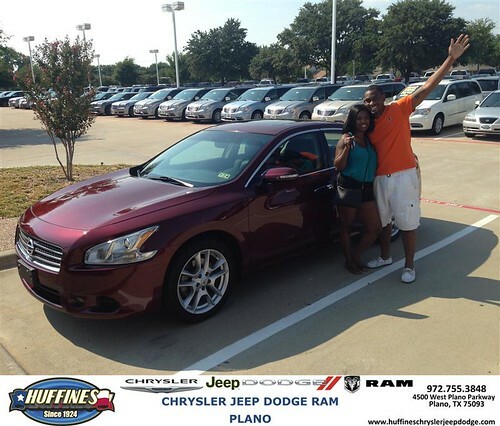 DeliveryMaxx Congratulates Zach Stanley and Huffines Chrysler Jeep Dodge Ram Plano on excellent social media engagement! !, a photo by DeliveryMaxx on Flickr. 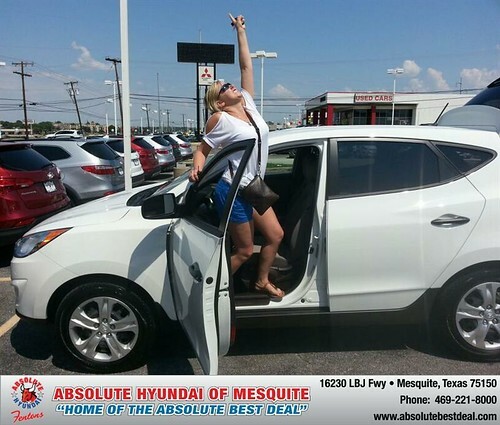 DeliveryMaxx Congratulates Troy Cox and Absolute Hyundai on excellent social media engagement! DeliveryMaxx Congratulates Troy Cox and Absolute Hyundai on excellent social media engagement!, a photo by DeliveryMaxx on Flickr. 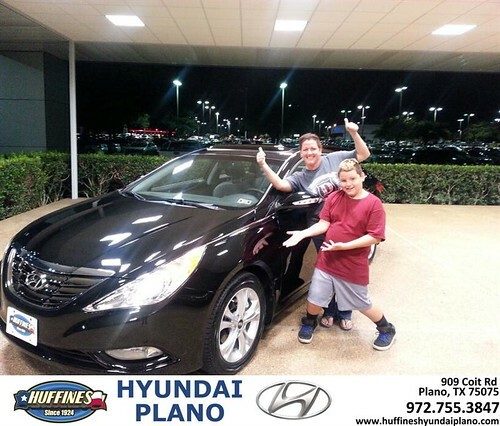 DeliveryMaxx Congratulates Tony Shortino and Huffines Hyundai Plano on excellent social media engagement! DeliveryMaxx Congratulates Tony Shortino and Huffines Hyundai Plano on excellent social media engagement!, a photo by DeliveryMaxx on Flickr. 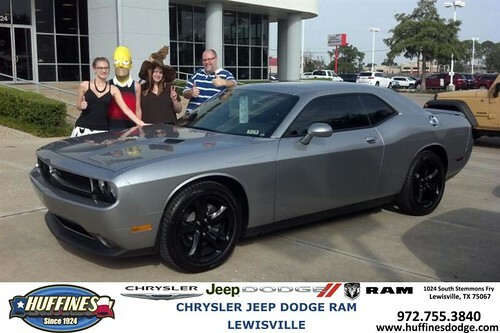 DeliveryMaxx Congratulates Ruben Cantu and Huffines Chrysler Jeep Dodge Ram Lewisville on excellent social media engagement! DeliveryMaxx Congratulates Ruben Cantu and Huffines Chrysler Jeep Dodge Ram Lewisville on excellent social media engagement!, a photo by DeliveryMaxx on Flickr. 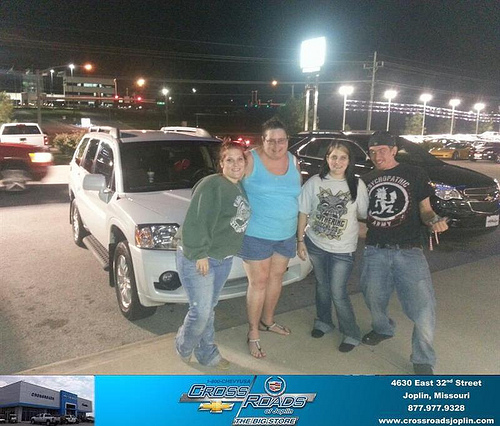 DeliveryMaxx Congratulates Romie Lee and Crossroads Chevrolet Cadillac of Joplin on excellent social media engagement! DeliveryMaxx Congratulates Romie Lee and Crossroads Chevrolet Cadillac of Joplin on excellent social media engagement!, a photo by DeliveryMaxx on Flickr. 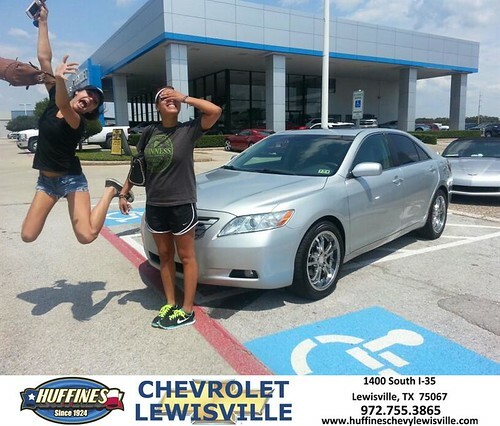 DeliveryMaxx Congratulates James Bruck and Huffines Chevrolet Lewisville on excellent social media engagement! DeliveryMaxx Congratulates James Bruck and Huffines Chevrolet Lewisville on excellent social media engagement!, a photo by DeliveryMaxx on Flickr. 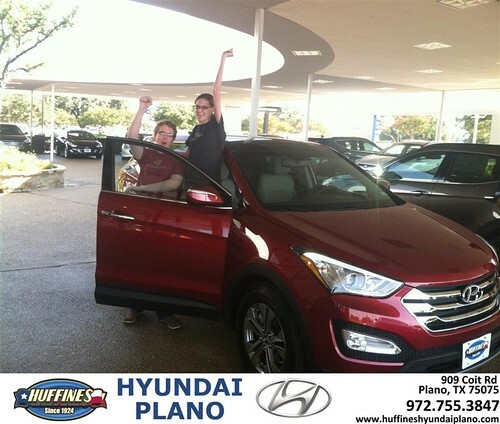 DeliveryMaxx Congratulates Frank White and Huffines Hyundai Plano on excellent social media engagement! DeliveryMaxx Congratulates Frank White and Huffines Hyundai Plano on excellent social media engagement!, a photo by DeliveryMaxx on Flickr. DeliveryMaxx Congratulates Frank White and Huffines Hyundai Plano on excellent social media engagement!! 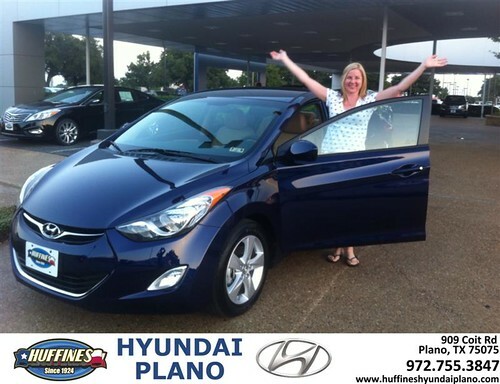 DeliveryMaxx Congratulates Frank White and Huffines Hyundai Plano on excellent social media engagement! !, a photo by DeliveryMaxx on Flickr. 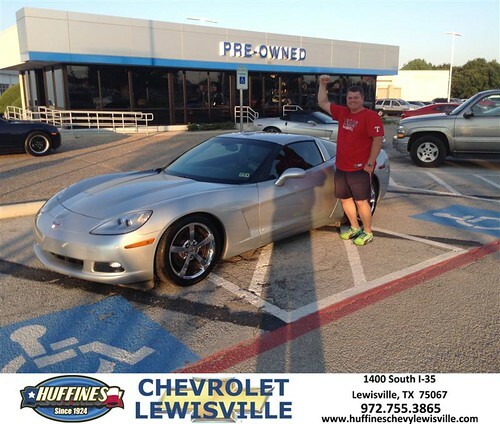 DeliveryMaxx Congratulates David Rumple and Huffines Chevrolet Lewisville on excellent social media engagement! DeliveryMaxx Congratulates David Rumple and Huffines Chevrolet Lewisville on excellent social media engagement!, a photo by DeliveryMaxx on Flickr. 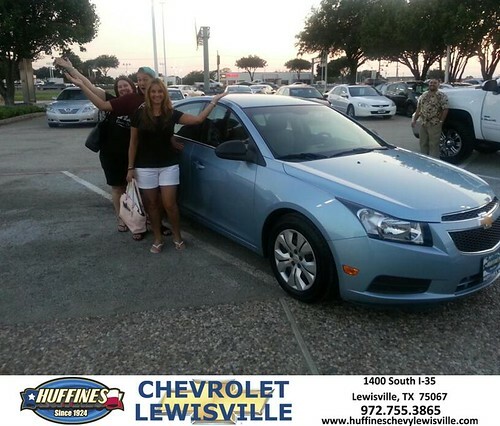 DeliveryMaxx Congratulates Bert Aguayo and Huffines Chevrolet Lewisville on excellent social media engagement! DeliveryMaxx Congratulates Bert Aguayo and Huffines Chevrolet Lewisville on excellent social media engagement!, a photo by DeliveryMaxx on Flickr. DeliveryMaxx Congratulates David Colaianni and Century 3 Kia on excellent social media engagement! DeliveryMaxx Congratulates David Colaianni and Century 3 Kia on excellent social media engagement!, a photo by DeliveryMaxx on Flickr. 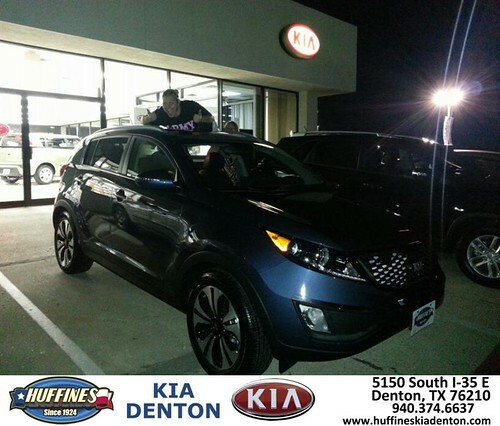 DeliveryMaxx Congratulates Brett Clark and Huffines Kia Denton on excellent social media engagement! DeliveryMaxx Congratulates Brett Clark and Huffines Kia Denton on excellent social media engagement!, a photo by DeliveryMaxx on Flickr. 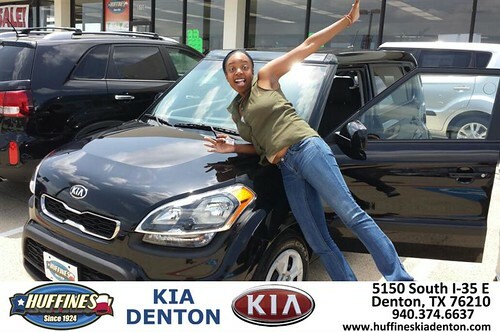 DeliveryMaxx Congratulates Brett Clark and Huffines Kia Denton on excellent social media engagement!! 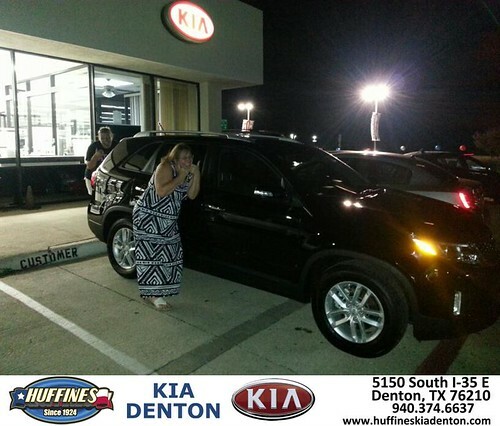 DeliveryMaxx Congratulates Brett Clark and Huffines Kia Denton on excellent social media engagement! !, a photo by DeliveryMaxx on Flickr. 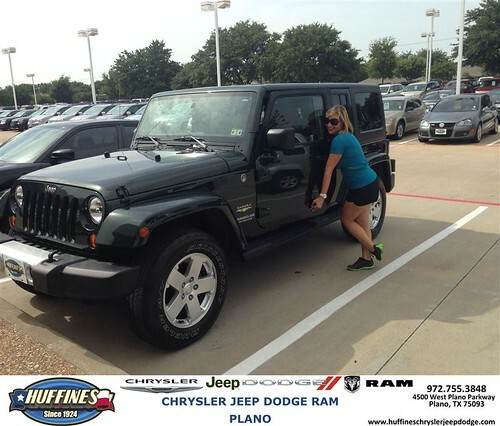 DeliveryMaxx Congratulates Susie Garrison of Huffines Chrysler Jeep Dodge Ram Lewisville on excellent social media engagement! 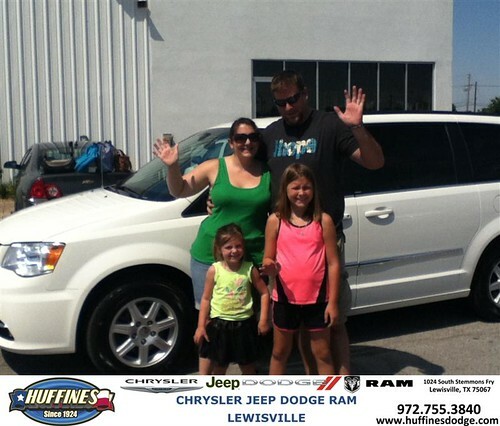 DeliveryMaxx Congratulates Susie Garrison of Huffines Chrysler Jeep Dodge Ram Lewisville on excellent social media engagement!, a photo by DeliveryMaxx on Flickr. DeliveryMaxx Congratulates Andrew Gomes and Huffines KIA Denton for excellent social media engagement! DeliveryMaxx Congratulates Andrew Gomes and Huffines KIA Denton for excellent social media engagement!, a photo by DeliveryMaxx on Flickr. The world of social media is constantly changing. New sites, applications, and features are constantly being implemented and it is near impossible for business owners to oversee their day to day operations AND monitor social media and internet trends. That is where DeliveryMaxx comes in. 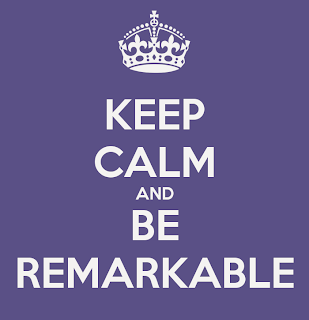 DeliveryMaxx is the most advanced and fastest growing digital media marketing company on the planet. We do the work for you to ensure you are getting the most return out of online marketing campaigns. Internet users have the ability to block out unwanted messages. If a person sees someone wearing a tee-shirt with a unicorn on it that they want they go home and use Google to search for the shirt specifically. That person will not click on the google advertisement at the top selling non-unicorn tee-shirts, they will continue to search for a company that has the item they’re looking for, and even if 100 companies carry the shirt, the one that gets the sale is the one that promoted their product correctly. DeliveryMaxx’s experts takes your content and promotes it in ways that it will help people find exactly what they’re looking for, exactly when they’re looking for it. Trying to force someone to buy something they don’t have any interest in ever purchasing doesn’t work on today’s online consumers. The term Customer is misleading, you may think you’ve already won their business, but it’s easy to forget that the key word in “social media” is “social,” and you’re customers have A LOT of access to your potential future customers. 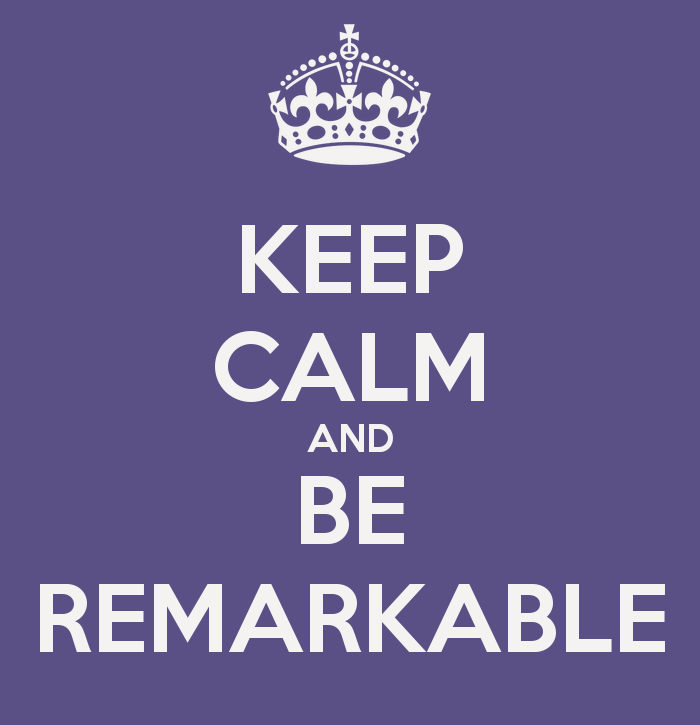 Even the shyest person behaves charismatically on social media, particularly about their experiences with brands and businesses. It is important to think of your social media audiences as potential future customers and referrers of future customers. If you have 1,000,000 happy customers, and one angry one, odds are your Google Review Page will have one angry review on it. DeliveryMaxx uses custom built applications that give you and your customers the tools necessary for your happy customers to use their voice online as well. Through our unique review sites you can encourage your customers to write about their good experience by handing them a keyboard while on site and their glowing recommendations will be visible to the world before they even walk out of your door with a smile on their face. Remember social media networks were designed for humans to interact with humans, not businesses to interact with leads. When marketing on Facebook or Twitter, you’re not just competing with status updates from other businesses, you’re competing with a video of someone’s niece walking for the first time. DeliveryMaxx applies an emphasis to creating social media campaigns that are geared towards the customers creating unique content that people are actually interested in and showing that you care about more than selling a product or service. 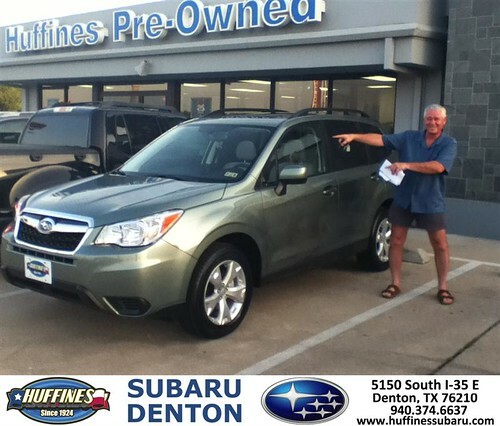 DeliveryMaxx would like to say Congratulations to Joey Sparlin of Huffines Subaru Denton on an excellent use of our program! 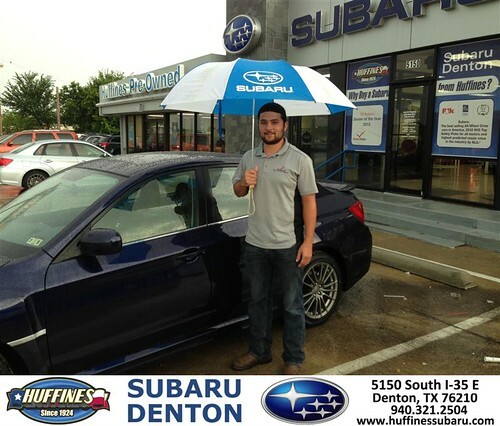 DeliveryMaxx would like to say Congratulations to Joey Sparlin of Huffines Subaru Denton on an excellent use of our program!, a photo by DeliveryMaxx on Flickr. 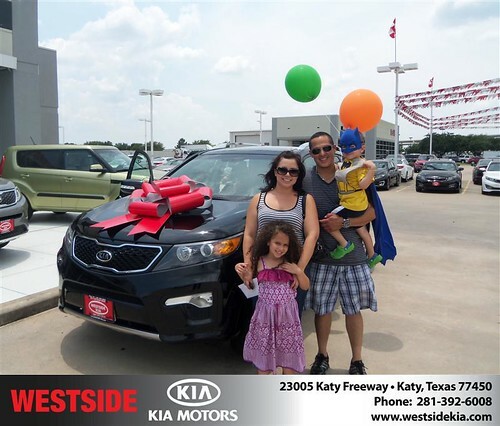 DeliveryMaxx would like to say Congratulations to Gilbert Guzman of Westside Kia on an excellent use of our program! DeliveryMaxx would like to say Congratulations to Gilbert Guzman of Westside Kia on an excellent use of our program!, a photo by DeliveryMaxx on Flickr. 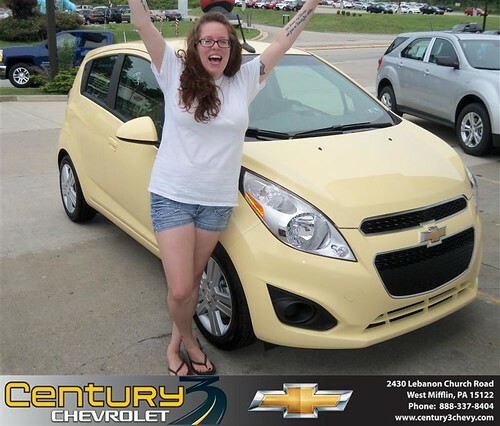 DeliveryMaxx would like to say James Brandyberry of Century 3 Chevrolet on an excellent use of our program! DeliveryMaxx would like to say James Brandyberry of Century 3 Chevrolet on an excellent use of our program!, a photo by DeliveryMaxx on Flickr. 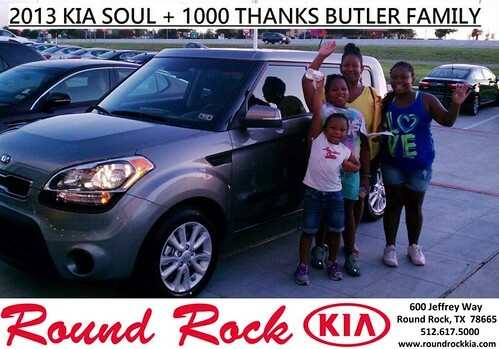 DeliveryMaxx would like to say Vanessa Odreman of Round Rock Kia on an excellent use of our program! 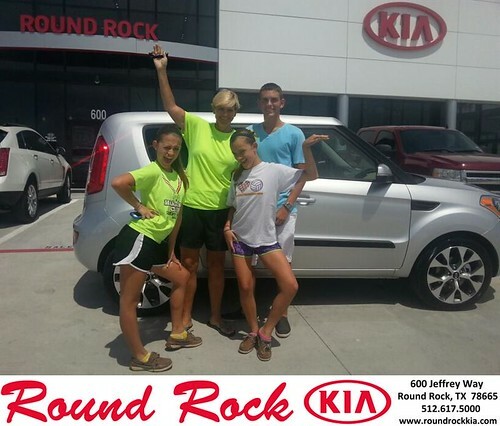 DeliveryMaxx would like to say Vanessa Odreman of Round Rock Kia on an excellent use of our program!, a photo by DeliveryMaxx on Flickr. 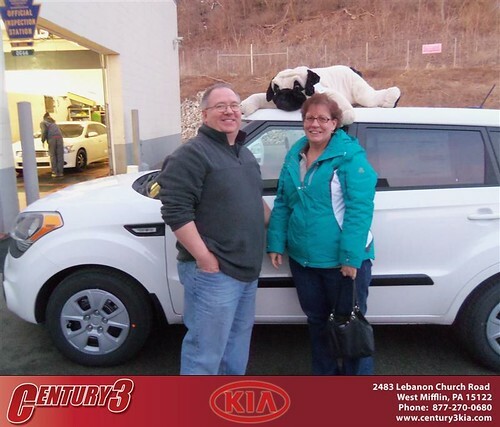 DeliveryMaxx would like to say Congratulations to Laurie Bonine of Century 3 Kia on an excellent use of our program! DeliveryMaxx would like to say Congratulations to Laurie Bonine of Century 3 Kia on an excellent use of our program!, a photo by DeliveryMaxx on Flickr. DeliveryMaxx would like to say Congratulations to Andrew Mulheren of Monroeville Kia Mazda on an excellent use of our program! 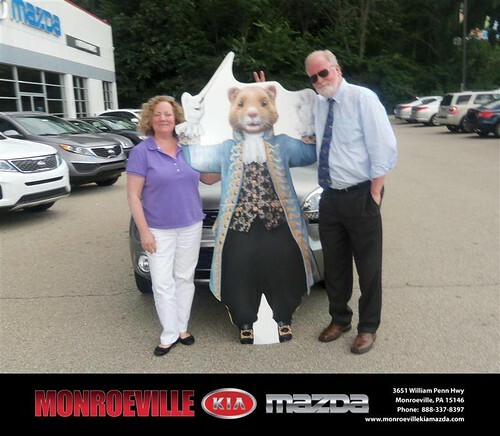 DeliveryMaxx would like to say Congratulations to Andrew Mulheren of Monroeville Kia Mazda on an excellent use of our program!, a photo by DeliveryMaxx on Flickr. 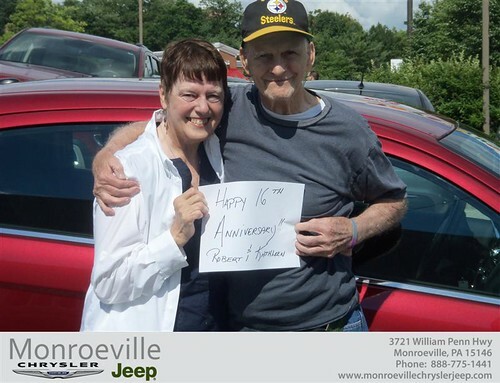 DeliveryMaxx would like to say Congratulations to Wayne Livingston of Monroeville Chrysler Jeep on an excellent use of our program, a photo by DeliveryMaxx on Flickr. DeliveryMaxx would like to say Congratulations to Mike Bresnahan of Huffines Subaru Denton on an excellent use of our program, a photo by DeliveryMaxx on Flickr. DeliveryMaxx would like to say Congratulations to Fidel Martinez of Round Rock Kia on an excellent use of our program, a photo by DeliveryMaxx on Flickr.